FREE and for all ages. 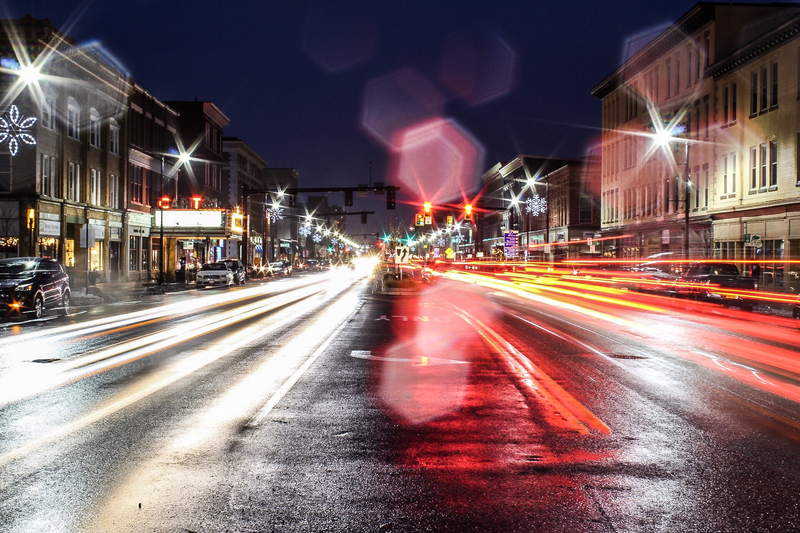 The First Fridays Artswalk on May 3rd will feature 18 art exhibitions throughout downtown Pittsfield, opening receptions, and special ArtWeek activities, including individual and community-wide interactive art-making. NUarts Studios and Gallery will feature community drawing, collage, painting, 3-D construction, and printmaking, as well as individual artist demonstrations. Local artist Michelle Iglesias will feature a live demonstration with commentary of a large-scale painting of a local landscape or streetscape at her studios at Berkshire Paint and Sip. 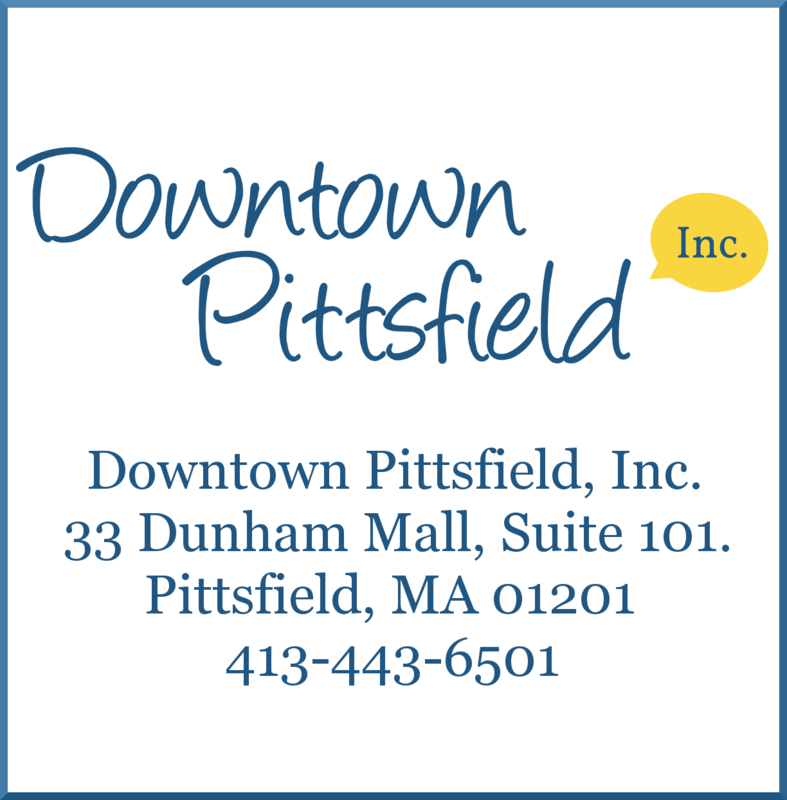 Dottie’s Coffee Lounge will present “Food as Art: Make your baking a creative expression” with hands on demos, and Downtown Pittsfield, Inc. will host an original show, on view for the first time, of 38 photos that were submitted as part of their 1st ever Pittsfield Photo Challenge. There will also be an Artswalk Scavenger Hunt for specific artworks throughout the downtown, and prizes will be awarded. Bring the family for a fun evening! There will also be a free guided tour beginning at 5 pm on May 3rd at the Intermodal Center @ BRTA, 1 Columbus Ave. Most art will be on display throughout the month. 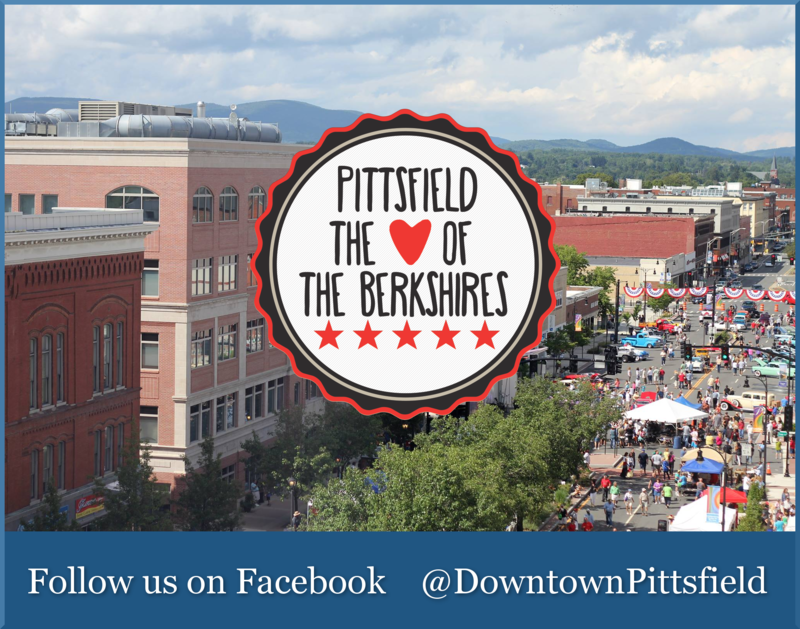 For more information on First Fridays Artswalk and to view a listing and map of all participating artists and locations, visit www.FirstFridaysArtswalk.com.